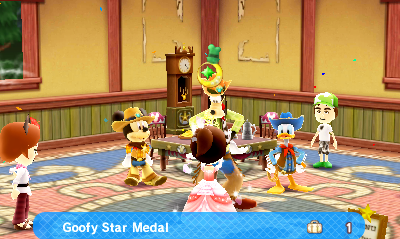 Goofy Cafe Medal and the final secret wand! 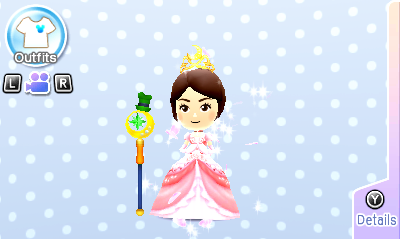 Each themed wand has it’s own special “heavy” magic attack and combo attack and I wanted to show off each 🙂 Plus, the appearance of the spell varies based on if you use the normal wands, the Secret Wand, or the DLC wand. 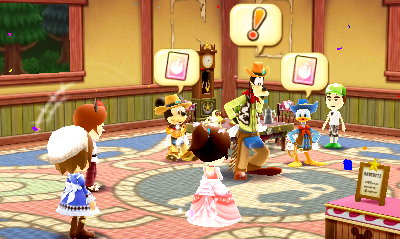 While Cinderella’s, Wonderland’s, Aladdin’s, and the Pirates of the Caribbean Wands can only be effective in their specific worlds and the Castleton Dungeon (The power and health will drop to the basic wand otherwise), Minnie’s, Mickey’s, Goofy’s, and Donald’s can be used everywhere. 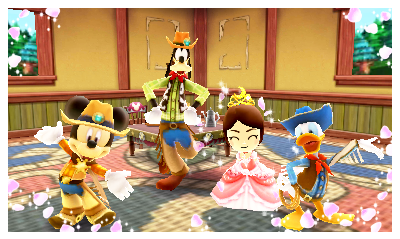 Posted in Daily Playthrough, Disney Magical World | Comments Off on Goofy Cafe Medal and the final secret wand! 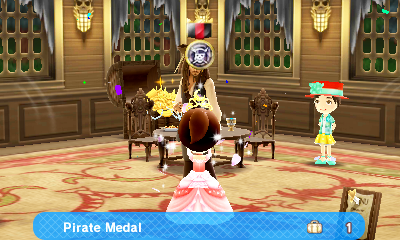 Pirate Cafe Medal Earned + Photo Update! 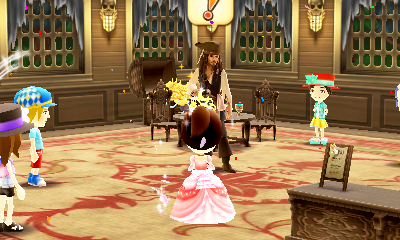 I nearly squee’d T~T So happy to be able to get another wand. 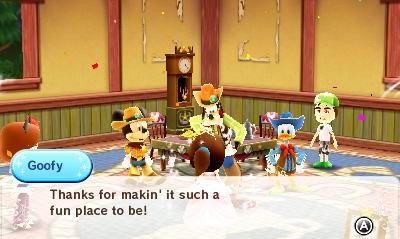 I was able to JUST make it. 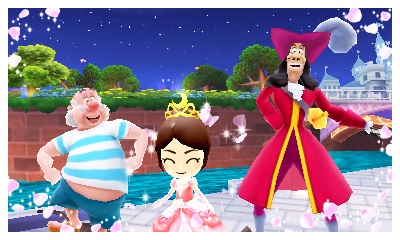 It’s not one of my top favorites, but I love the animated water under the boat. 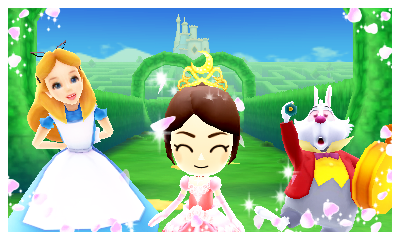 And on a bonus note, I just need one more Space-themed Accessory and I’ll have all the Space stuff done. 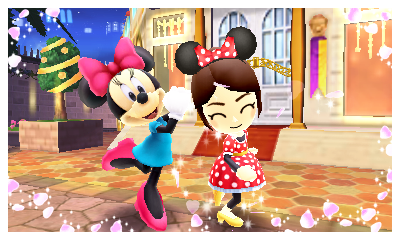 Also, this Friday the 6th set of Nintendo Zone items will be out! 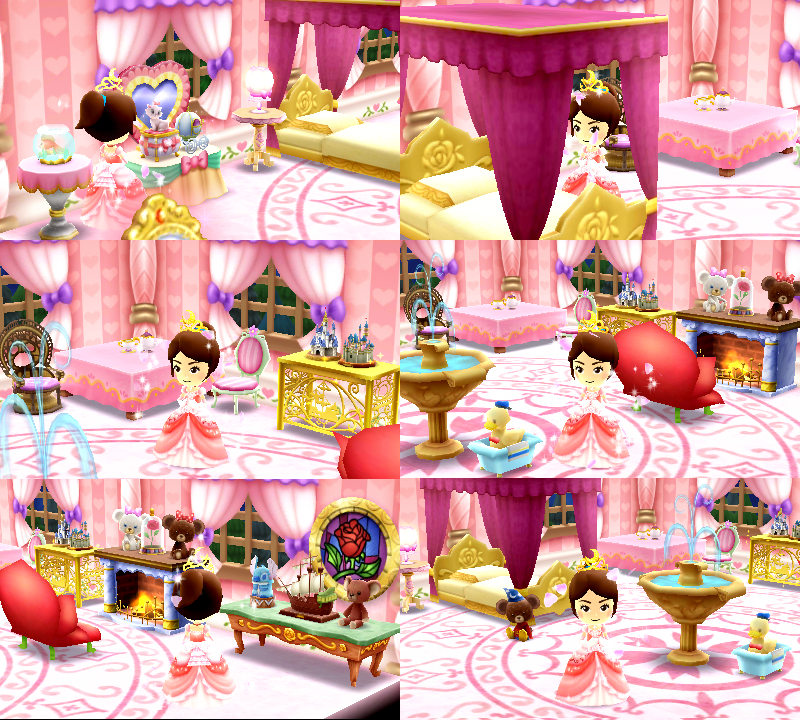 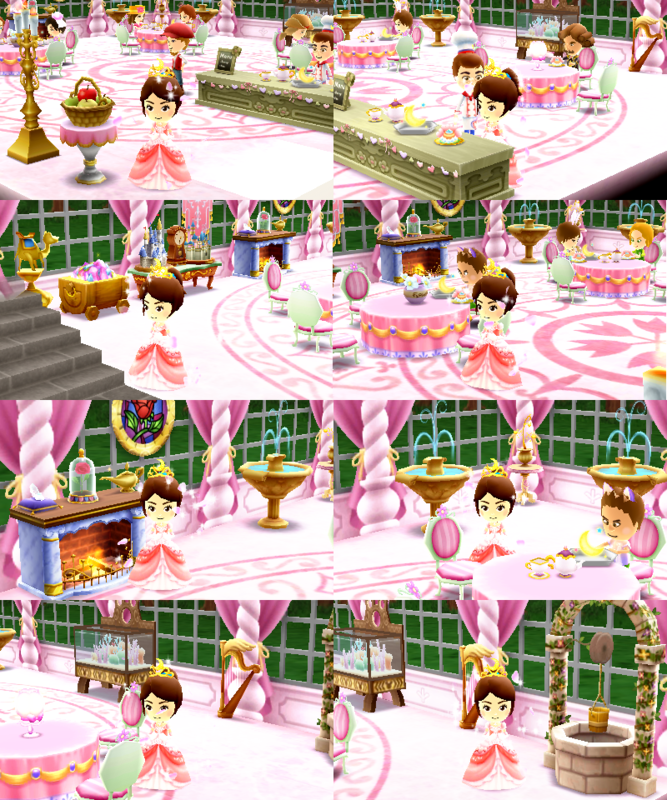 It should contain the wallpaper, flooring, and bed 🙂 Not to mention that June 30th is the last day to get the Easter stuff! 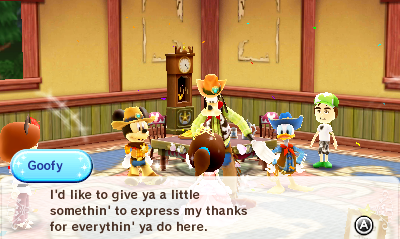 So keep checking twice a day to do your best to get whatever you may still need if you’re missing anything! 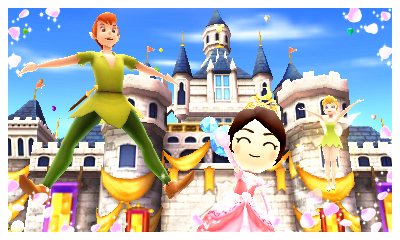 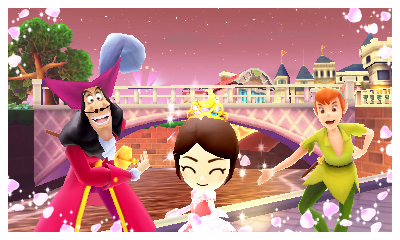 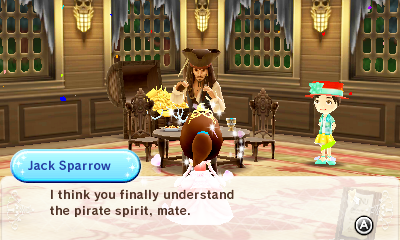 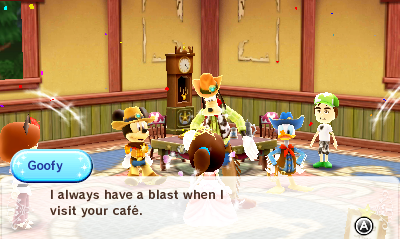 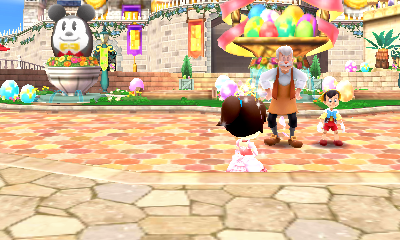 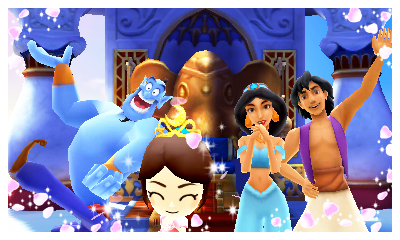 Posted in Daily Playthrough, Disney Magical World | Comments Off on Pirate Cafe Medal Earned + Photo Update!